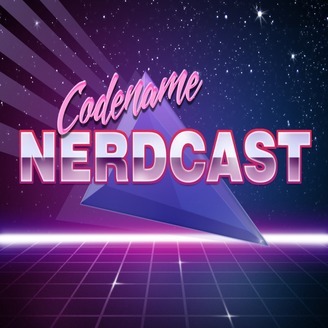 A podcast about movies, tv, video games and everything in between...if it's nerd, it's here. 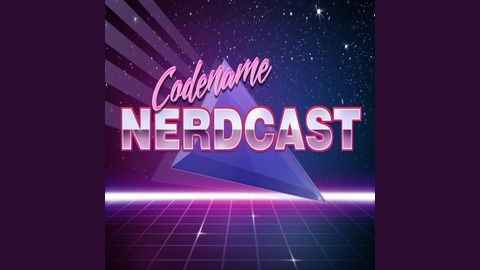 Episode 19 of Codename: Nerdcast We discuss Comic Con, Pops, McDonald's condiments and more! Thanks for listening!